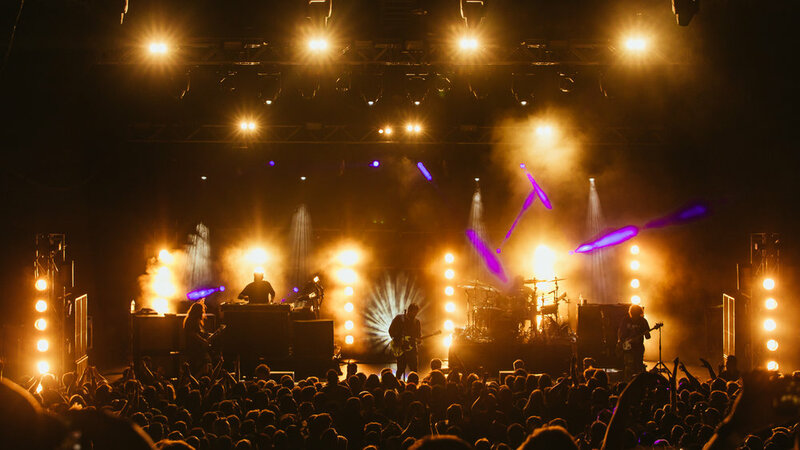 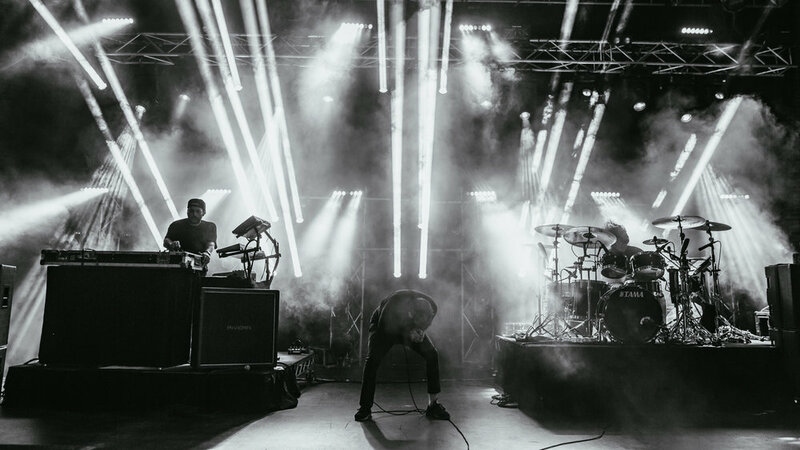 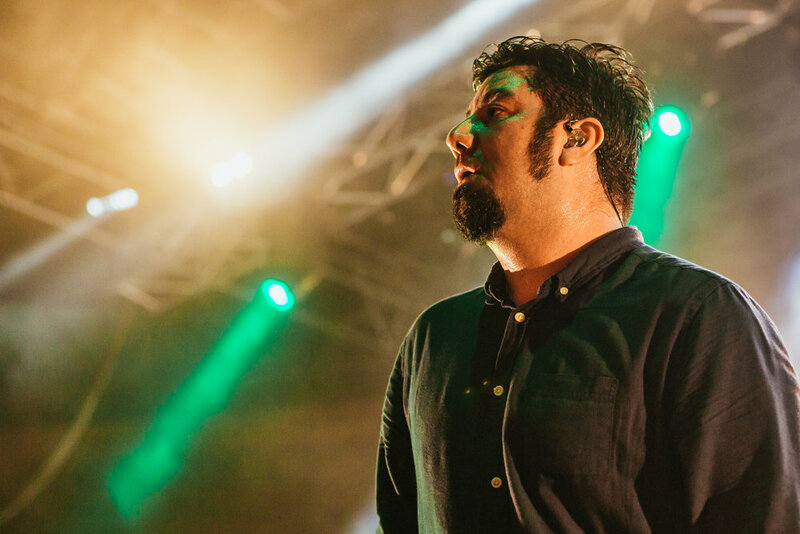 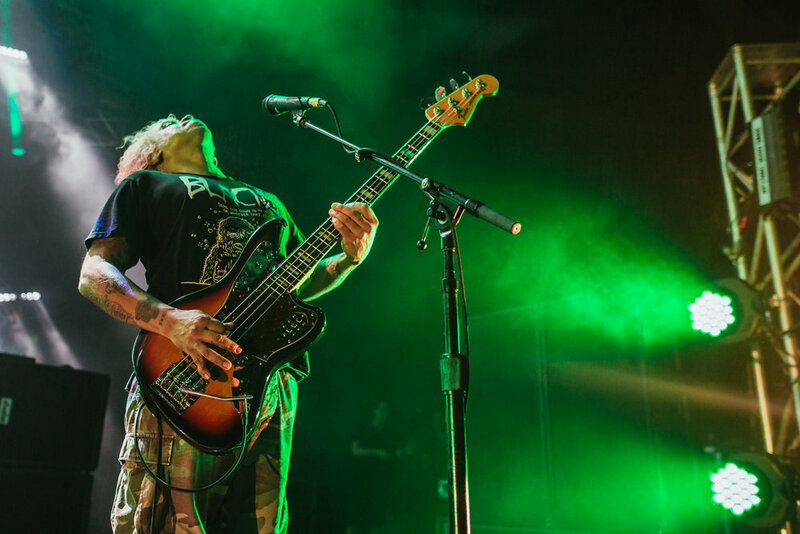 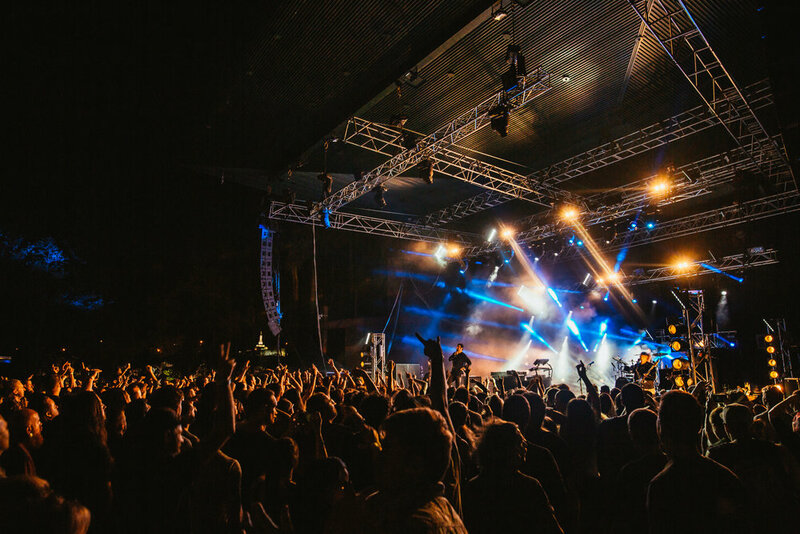 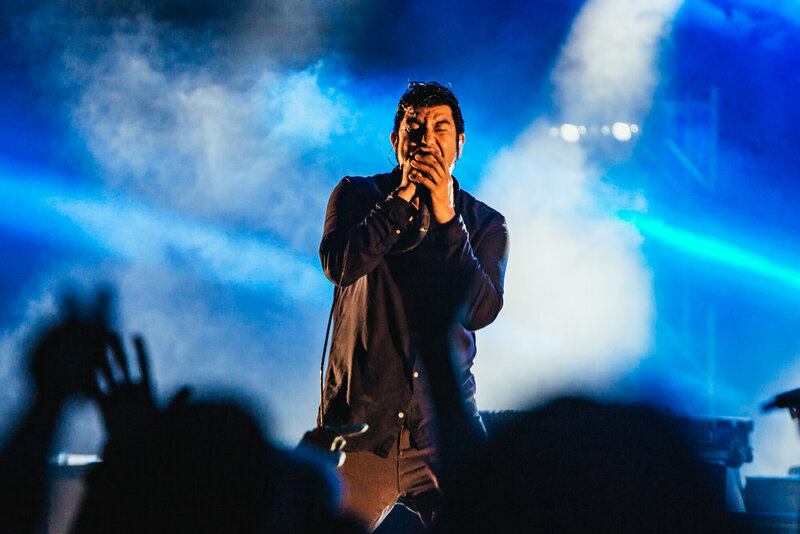 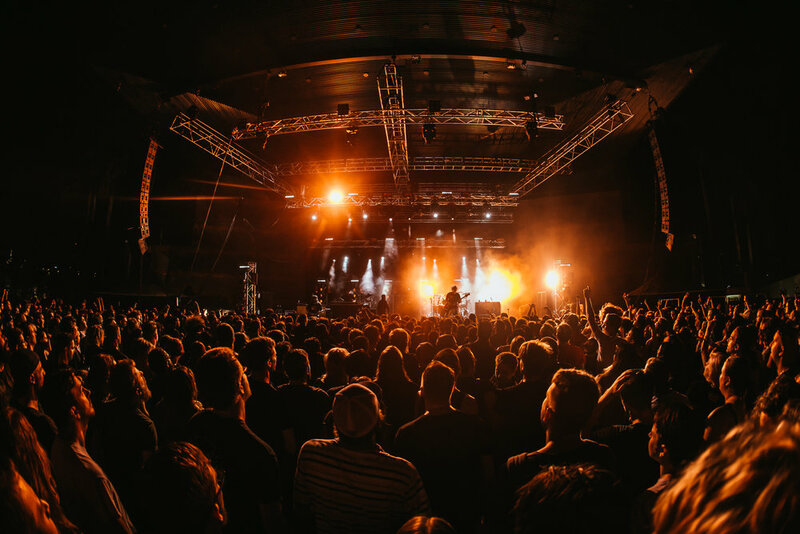 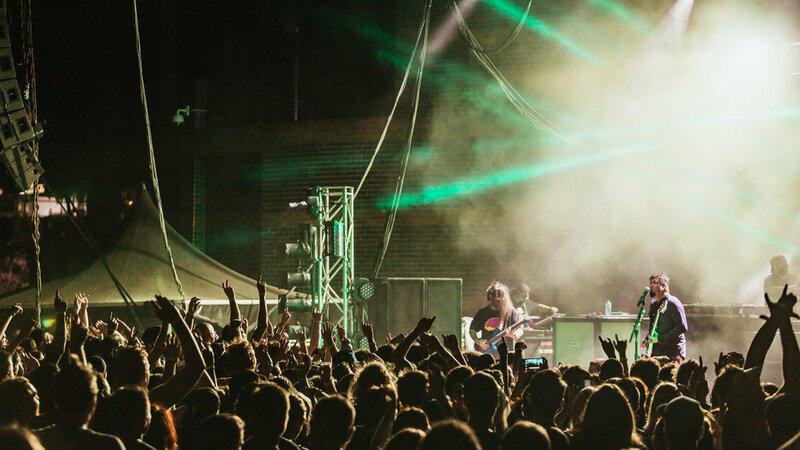 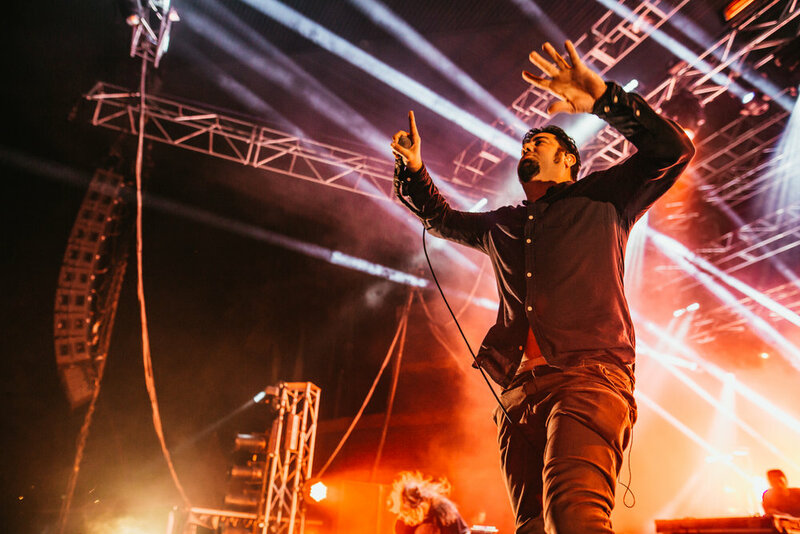 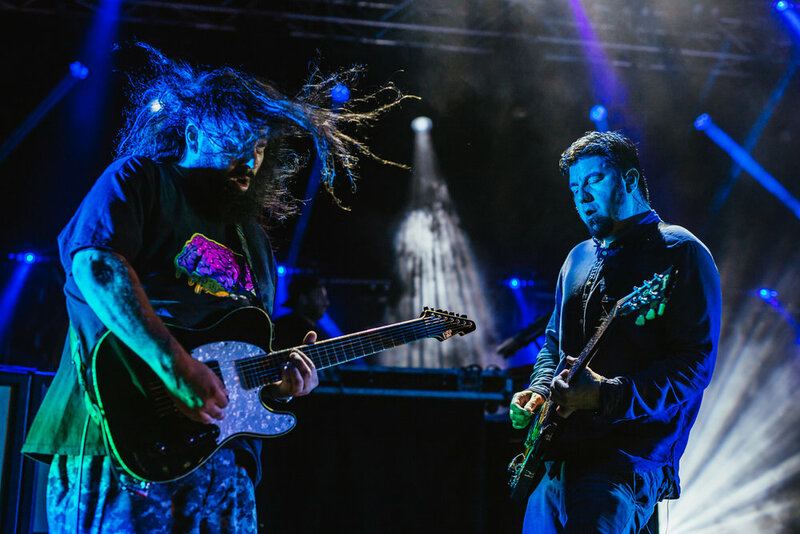 Considered one of metal’s most diverse and experimental bands, Deftones brought their Californian rock back to Brisbane’s Riverstage. 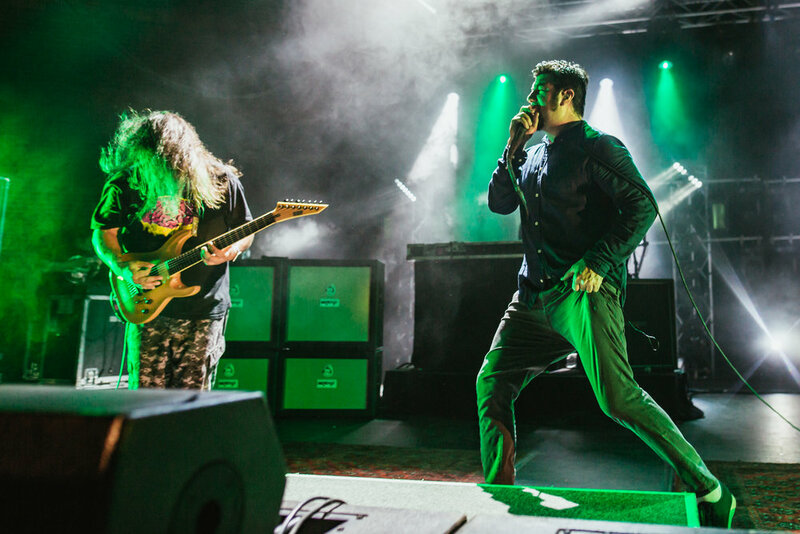 Chino drove the band through personal favourites like Change (In The House of Flies) and Diamond Eyes, slashing from album to album. 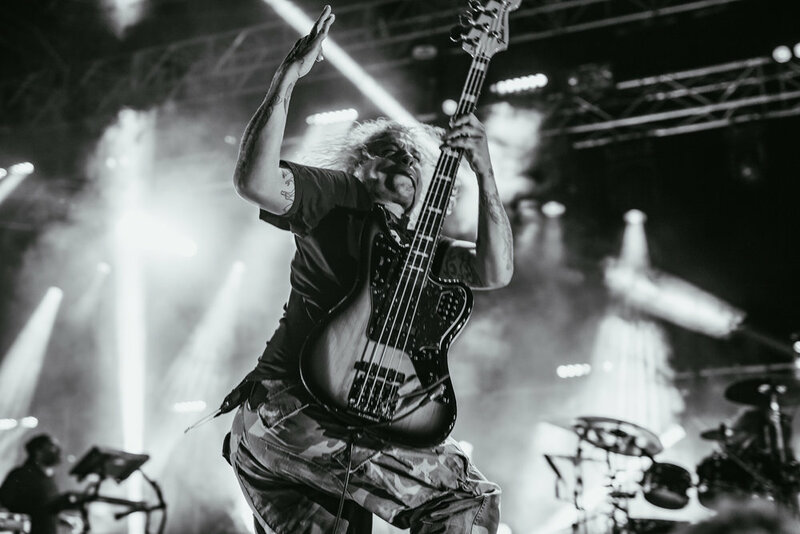 Deftone's were definitely one of the best rock bands I have seen with decades worth of passion, experience and a real feeling that together, these guys have a wealth of musical knowledge and understanding. 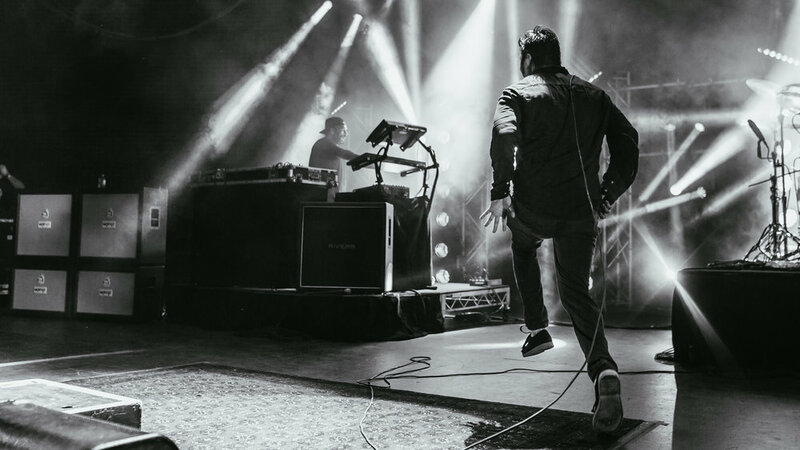 To top it off, Chino's on stage energy is as strong as what it was 20 years ago, using every square metre of the stage and even bringing up a young boy to the mic to count the guys in.